The version of the Sandra Bland Act bill passed by the Legislature is like an alcoholic beverage where the ice has melted. It no longer retains the Texas House’s potent non-jailable provisions that stipulated no one could be arrested for committing an offense that is punishable only by fine. Although it remains an amazing bill, it does not speak to the case of Sandra Bland, who should never have been arrested and found dead days later in a Waller County jail. The bill addresses how law enforcement will be trained, jails will be equipped and what resources will be available to people with mental illness, substance abuse or intellectual differences. Like many people in the community, when I first read the Senate’s final version bill, I was upset. 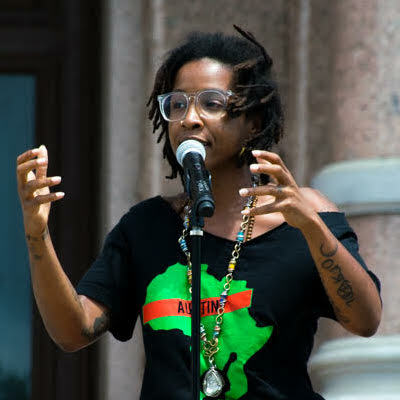 The version presented by State Rep. Garnet Coleman, D-Houston, seemed to be derived from the concept of making sure no one else would be detained and treated as Sandra Bland and all those who’ve died in similar circumstances had been. This bill now has no recognition of non-jailable offenses or pre-textual stops — where a person stopped for one thing is detained, charged or arrested for another. This version of the bill did not represent the cause for organizing in the name of Sandra Bland. It does not reflect how Sandra Bland became #SandyStillSpeaks. As a person who saw herself when she saw Sandra Bland, I found the bill disappointing. She and I were the same age when she was found dead. I drove from Texas to Connecticut by myself in May she was pulled over in Texas and later found dead in a Texas jail in July. She spoke out about injustices in videos and in her Facebook posts. Sandra Bland could have been me, and the bill in its original form made sure that no one else could be treated like Sandra Bland, including me. Coleman’s version of the bill — the Senate author was John Whitmire, D-Houston — was too much for the agencies advocating and lobbying on the behalf of law enforcement. I have yet to figure out why law enforcement would not like to have a standard to follow. It would have set guidelines in how law enforcement should engage with the people they are sworn to protect. Law enforcement is an industry that protects and serves civilians, so why wouldn’t it favor a law to illustrate how to make its interactions holistically better for everyone. Having policy that holds peace officers accountable is honorable. Peace officers, like other professionals, need guidelines that provide a positive and sustainable effect on officers and the communities they serve. The House version of the bill would have created great guidelines for holding law enforcement accountable when necessary. Although the final version of the legsialtion, Senate Bill 1849, may not speak to Sandra’s death, it embodies her life of wanting to make a difference for people of African ancestry. She posted videos of herself speaking on issues people of the African diaspora faced in the United States. She recorded and posted herself speaking on the need for implementing policies that protect people in the community. Sandy used her voice to speak on the need for systemic change. 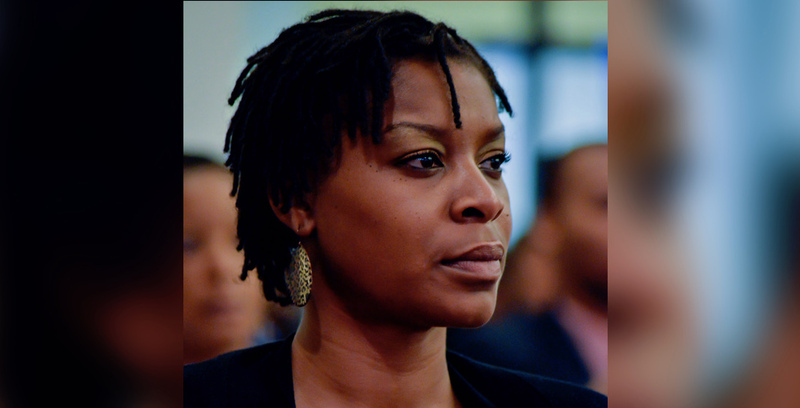 The Sandra Bland Act will create a foundation for reform that does not currently exist. Sandy’s death almost two years ago sparked the formation of adequate policy that will change the lives of so many Texans. The final version of this legislation embodies the spirit of Sandy’s life and the work she did to improve the community. Even though the bill does not address how she died, it does embody how she lived. She did not die because she had a mental health issue, she died because she should have never been detained for committing a non-jailable offense. Sandy spoke into her life that she would change the world. Her words inspired a bill that will create sustainable change. School finance is dead. Lt. Gov. Dan Patrick administered the poison.